Bruce Springsteen is doing something very right, selling out three shows thus far on his forthcoming Australian tour and confirming second and final dates in both Brisbane and Perth. Tickets for all concerts went on sale at various stages throughout the day today, with the first ones in Brisbane and Perth selling out within minutes, along with the show at Hope Estate in the NSW Hunter Valley. 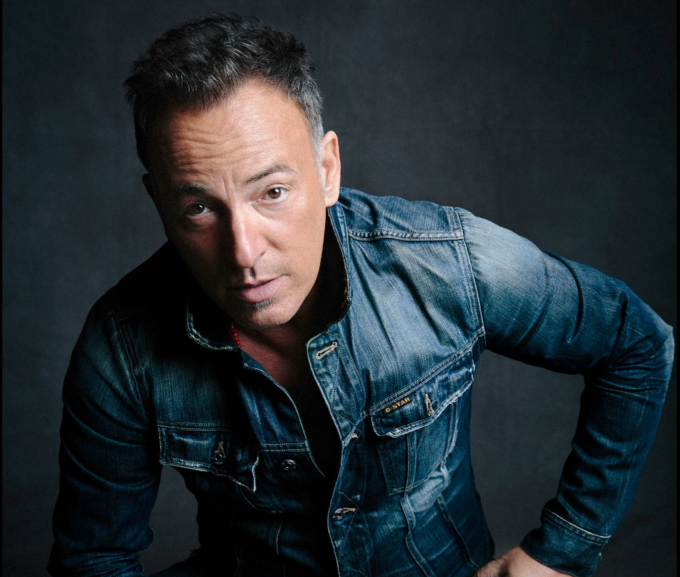 Touring alongside his E Street band on the Summer 17 tour, the legendary performer will embark on his first Australian visit since 2014 in late January for what Frontier is touting as one of his biggest Australian tours to date.